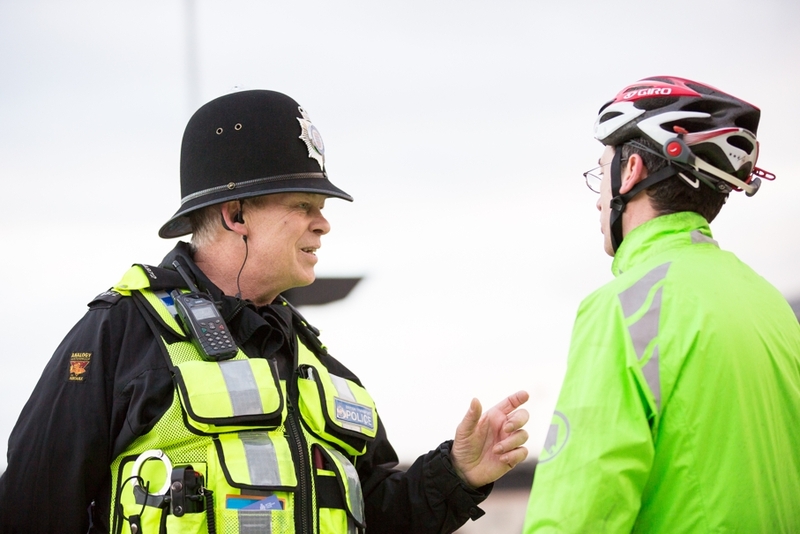 Our thoughts are with the family and friends of PC Steven Williams, following his sudden and unexpected death in the early hours of Monday morning. Steven was off duty when he got into difficulty in the sea in Brighton. He later died in hospital. 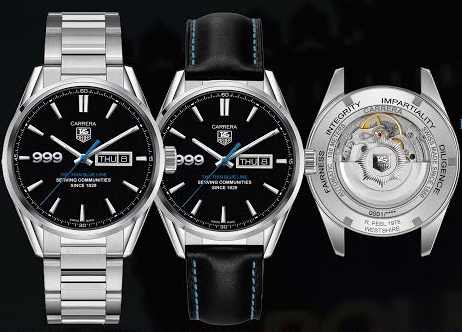 Luxury watchmakers TAG Heuer have an exclusively designed, limited edition watch, to recognise the significant contribution that is made to the public services by those in policing. 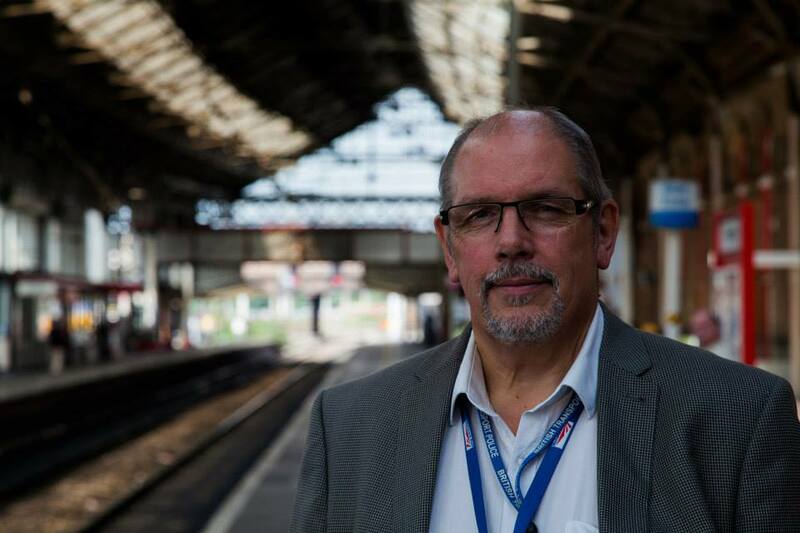 Here we have it, my first blog in 2017 and on behalf of the Federation I would like to wish everyone in the British Transport Police a happy New Year; let's hope it's a flourishing year for us all. 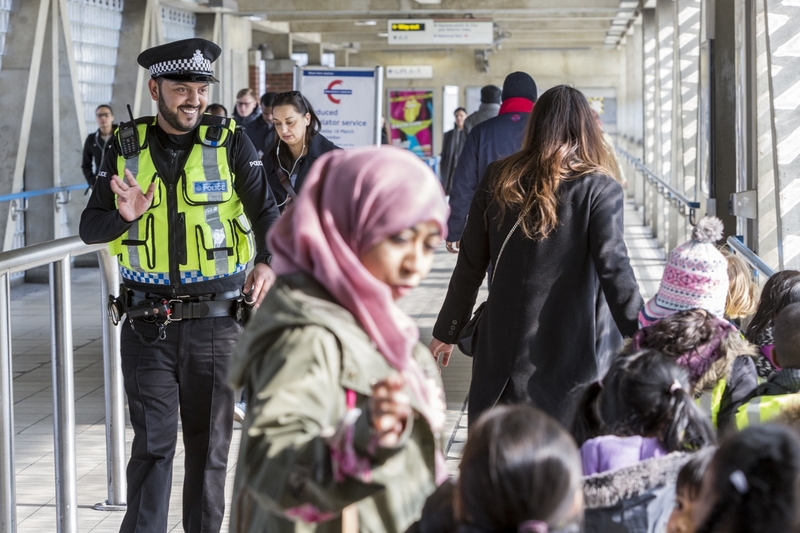 Having reported our dissatisfaction last month following the Scottish Government's publication of a draft Bill and its intention to proceed with the integration of BTP Scotland despite the publication of the consultation results, it is reassuring to report that the Scottish Justice Committee has also now invited evidence from the public. 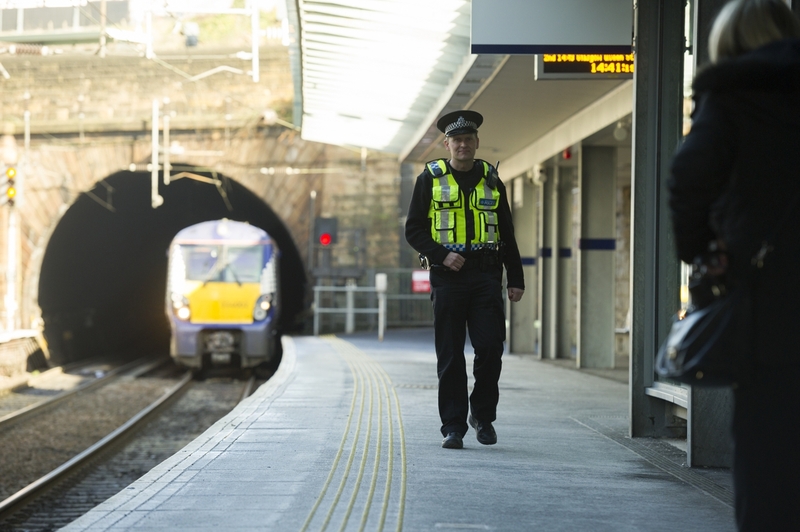 The Scottish Parliament's Justice Committee is seeking views on the Railway Policing (Scotland) Bill. 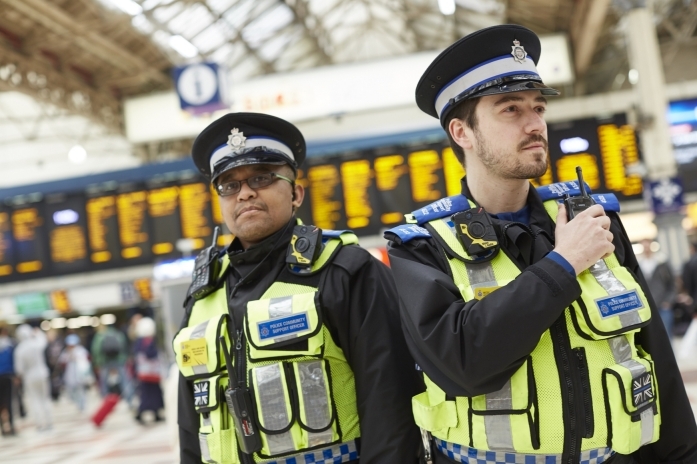 The Bill was introduced in the Scottish Parliament on 8 December 2016 and sets out the arrangements for transferring policing of the railways and railway property from British Transport Police in Scotland to Police Scotland. Here we have it: the Chairman's Blog for December 2016. This will be the last blog for 2016 and what a year it has been with December not bucking the trend! The month began with a visit to FHQ for a JCC meeting with the Chief Constable. 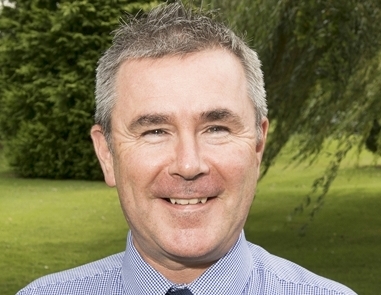 We, TSSA and the Superintendents Association were provided with updates regarding Scotland, the infrastructure review, and the Toby Harris report, before Mr Crowther then described the issues the Force is facing going forward into the New Year. Dear Nigel, I found our last meeting in August very informative and I appreciate the way in which you and Mr Townsend openly shared with me the concerns of your members. 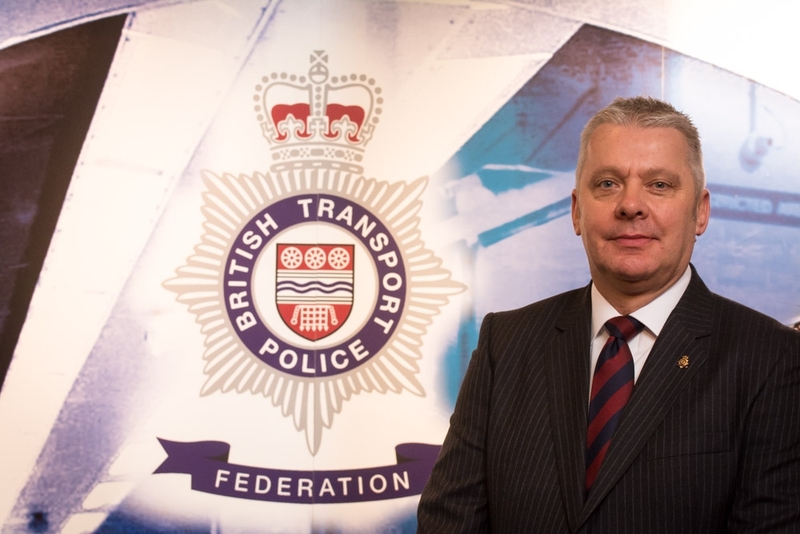 I am keen to continue these meetings and work together with the BTP Federationto ensure railway policing in Scotland has a strong and robust future that delivers high safety standards for the rail industry, passengers and staff; and give a triple-lock guaranteeeto secure the jobs, pay and pensions of railway policing officers and staff in Scotland.